Barrie Swain saddlers have a long history of producing bespoke saddles made to the highest standards. 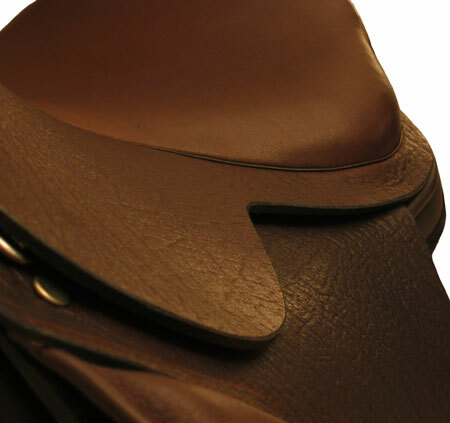 One of the few saddlers who still produce side-saddles they also hold many patents in the saddle field. Using special trees and wide panels the saddles are very friendly to the horse’s back and years of experience results in an excellent balance for the rider. All the saddles are made to order by an individual craftsman at the workshop in Walsall – the home of saddle making in the UK. The Barrie Swain Dressage saddle features a wide seat tree whilst still maintaining a narrow twist for maximum rider comfort. Buffalo hide gives the flaps a soft feel which allow better contact with the horse’s sides and don’t require any breaking in period. Buffalo has excellent wear characteristics which are at least as good as the traditional leather hide. The stirrup bars are also set further back making it easier to achieve the classical dressage position. Removeable and adjustable knee blocks, dressage length girth straps and a choice of black or brown colour complete this superior saddle. 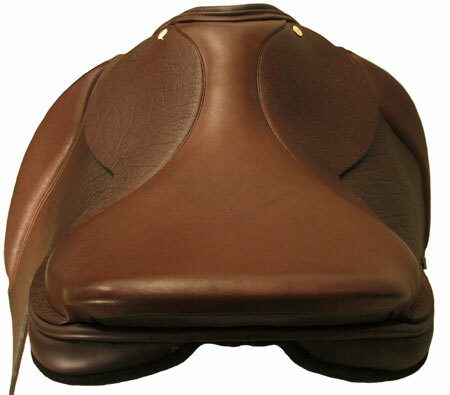 The standard treed saddles are no longer made, they have been replaced by the SemiFlex saddles. However, we occasionally have some of these saddles for sale, second hand. 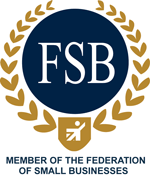 To enquire further, please contact us. 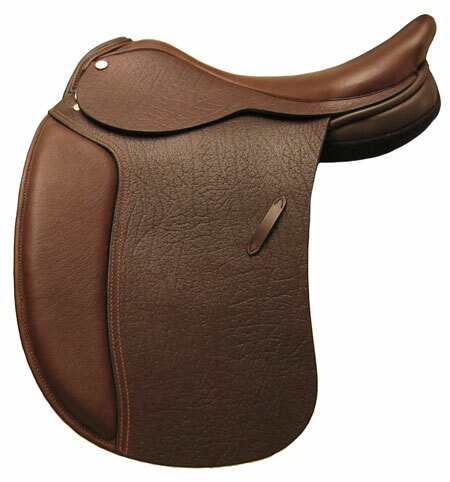 The Barrie Swain dressage saddle, shown here in brown.